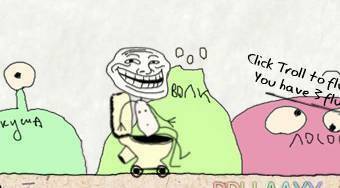 Do you like Trollface Launch 2? Share it with your friends. "Trollface Launch 2" - try to fly with a troll as far as you can and buy various enhancements for the collected money.